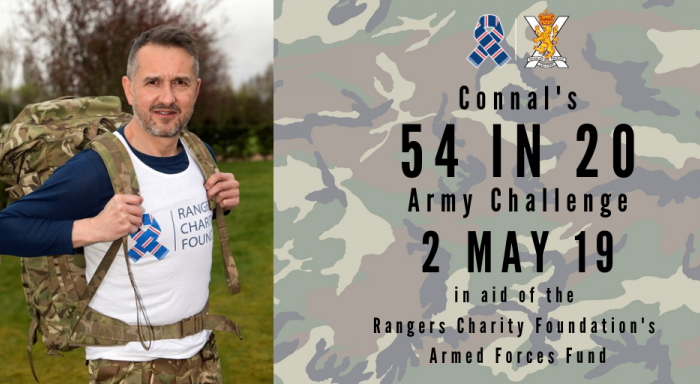 to support Foundation Director Connal Cochrane’s 54 in 20 Challenge, raising funds for the Foundation’s Armed Forces Fund. The intimate evening event, which can be booked here, will be hosted by broadcaster Tom Miller and guests will have the opportunity to meet Derek, Mark and Archie and put their own questions to the trio on the night. 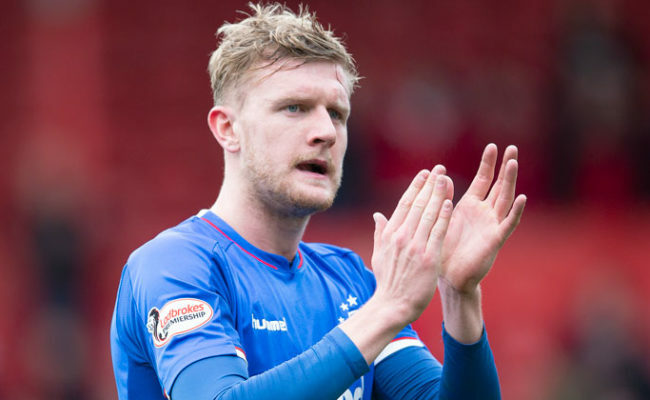 Derek has amazing memories from playing under Willie Waddell, Jock Wallace and John Greig with some of the greatest players to pull on the light blue jersey. Guests will hav the opportunity to hear his amazing stories including his winner aged just 16 against Celtic in the 1970 Scottish Cup Final and of course his experiences at the European Cup Winners’ Cup Final in 1972. 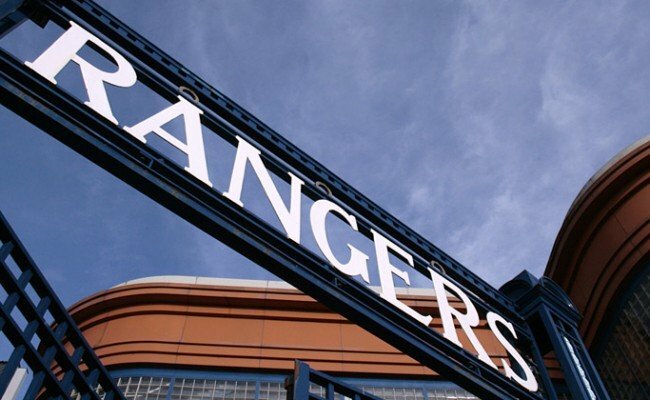 Mark and Archie’s 9 in a Row experiences – on and off the pitch – will make keep guests entertained as the pair reminisce about the most successful period in Rangers incredible history. 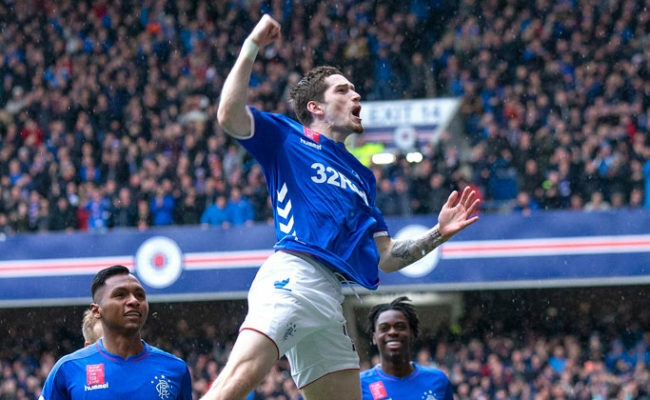 There’s sure to be some laughs as they discuss the dressing room antics of the likes of Gazza, McCoist and Durrant. We are also privileged to have former Royal Marine Adam Edwards from The Coming Home Centre in Govan attend, who will give a very personal and powerful perspective about his experiences serving as a Royal Marine and about the fantastic work of The Coming Home Centre, one of the causes set to benefit from Connal’s fundraising challenge. Tickets are just £25 and include a pie and a complimentary glass of wine or pint of beer on arrival and access to a cash bar in the Members Club. Book your place now here!